Premier Foods - CEO under pressure from activist investor. 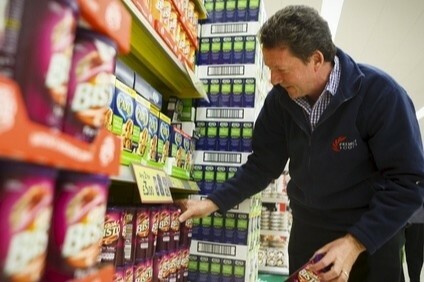 The UK's Premier Foods plc has told the London Stock Exchange that one of its major shareholders, activist investor Oasis Management, is to vote against the re-election of Gavin Darby as CEO. In a statement yesterday (21 June) it said: "The board of Premier Foods plc has been made aware that Oasis Management Company, based in Hong Kong, intends to vote against the re-election of Gavin Darby as chief executive officer at the company's AGM on 18 July 2018 and may encourage others to do the same." Premier went on to say that it disagreed with Hong Kong-based Oasis. "The board strongly believes that Gavin Darby is the best person to lead the company and to execute the board's strategy. Having regard to the best interests of the company's shareholders as a whole and its other stakeholders, the board unanimously recommends that shareholders vote in favour of Gavin Darby's re-election as the chief executive officer at the company's AGM," it said. 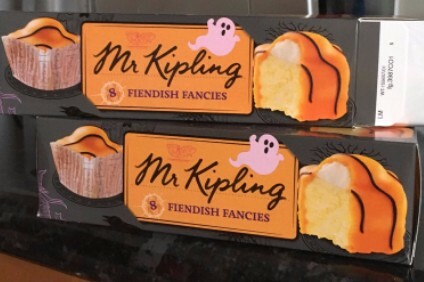 Oasis is the Mr Kipling's cakes and Oxo stock cube maker's second-largest shareholder with an 8.6% stake in the business. It invested in Premier in 2016. The UK's Financial Times newspaper reports it fought for and took up a seat on the board in March 2017 but then relinquished it a year later. Former Coca-Cola executive Darby became CEO of Premier in 2013. Last month the company reported a five-year high in revenue growth - of 3.6% - but its share price has barely moved from around the GBP0.40 (US$0.53) mark in the past three years. Last night they closed at just over GBP0.39. US hedge find group Paulson & Co, another shareholder, said last year Premier was "grossly mismanaged". In 2016 Premier rejected a potential takeover offer worth GBP0.65 a share from US spice maker McCormick, a decision that at the time sparked criticism from some shareholders. At the start of this year, Premier sought to dampen speculation linking it with a sale of its Batchelors brand to its largest shareholder, Japanese noodle maker Nissin Foods, which is also a shareholder in the business. Premier said in its statement to the stock exchange that it would "communicate further in due course".